I don’t mean that the news completes me, personally. I mean that I imagined Amazon CEO Jeff Bezos whispering it to Ring CEO Jamie Siminoff in that board room when both signed off on acquisition of the popular DIY home security company. 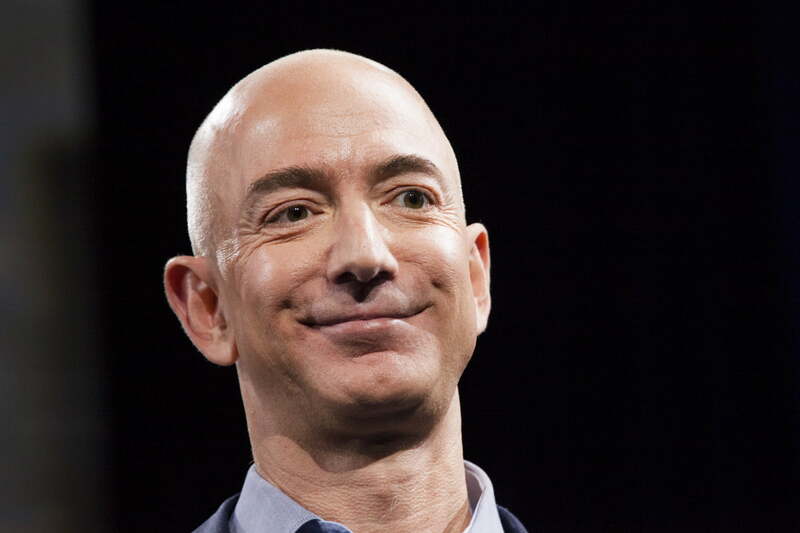 It was only a matter of time before CEO Jeff Bezos… put a Ring on it. Because, if you get over the initial surprise of the news and really think about it, the transaction makes a lot of sense. What does Amazon do? Sends us packages. What does Ring do? Provides us with security devices that show us whether those packages stay on our front porches or are carried away by porch pirates. It was probably only a matter of time before Bezos, er, put a Ring on it. The reported $1 billion deal makes sense, too, for Ring, maker of video doorbells and home security cameras. It has always enjoyed a strong relationship with Amazon (some of its initial startup money came from the Alexa Fund), and it continues to elevate its brand. Ring, founded in 2012, was one of the early successful companies dealing in DIY smart home security. It has a cool backstory, too: Siminoff’s idea for a video doorbell was famously shut down on the show Shark Tank before he found success. NBA basketball legend Shaquille O’Neal offered to be Ring’s celebrity spokesperson after randomly buying some of Ring’s products at a big-box store. 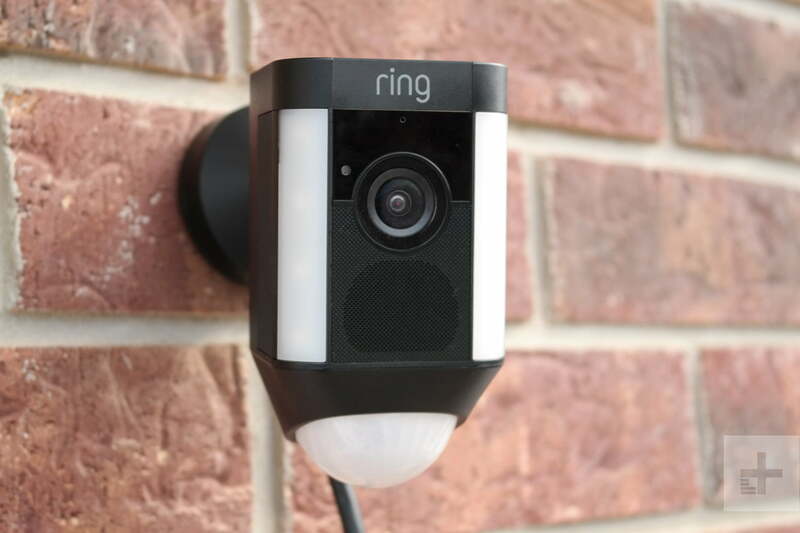 And Ring branded itself as a company that provides high-quality cameras and doorbells that just about anyone – including the tech-challenged — can install. A marriage between the two companies just seems logical. What isn’t so clear is what Amazon will do next with all this home security fire power. The online shopping giant already bought Blink, maker of home security cameras, in December. Last year, Amazon launched Amazon Key, which includes an Amazon-branded camera and a third-party smart lock system that allow delivery people to deliver packages inside the customer’s home. And let’s not forget Amazon’s line of Alexa products, which are already pulling some duty in the home security market. For example, Alexa already works with many home security cameras and video doorbells — if you have an Echo Show, you can view camera footage from your camera. Alexa also works with several smart locks, which allows you to lock your door with just a voice command. So, back to that question: What is Amazon going to do with all these smart security toys? Maybe nothing, other than more seamless integration between the product lines. Possibly something really cool that nobody has thought of yet. We wouldn’t be surprised, though, if Amazon’s next move is to buy a smart lock company to really feel complete.